The idea here is clearly to position Windows as a better operating system for developers who want to target other platforms besides Microsoft’s own. Under its new CEO Satya Nadella, the company has quickly embraced the idea that it wants to target all developers and platforms — not just its own. 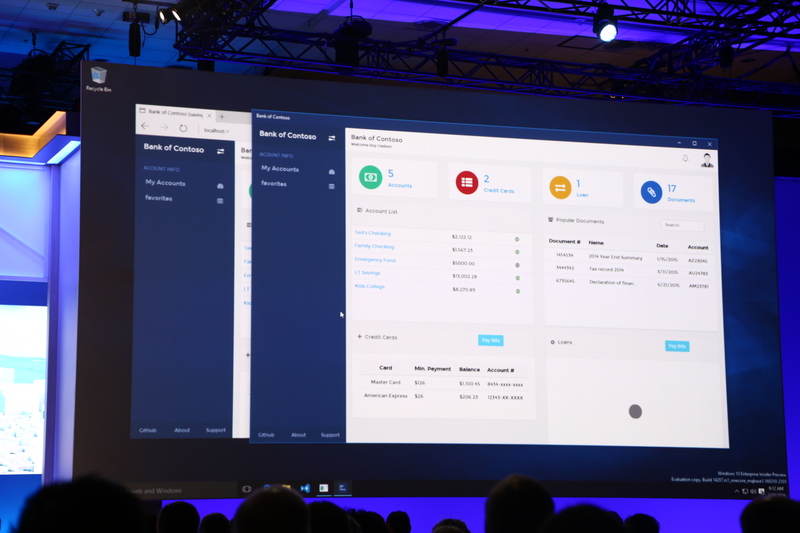 While seeing Microsoft doing anything even remotely associated with a rival operating system like Linux was unthinkable only a few years ago, the company now offers support for Linux on Azure, has open sourced numerous of its technologies and even plans to bring its flagship database product SQL Server to Linux in the near future. 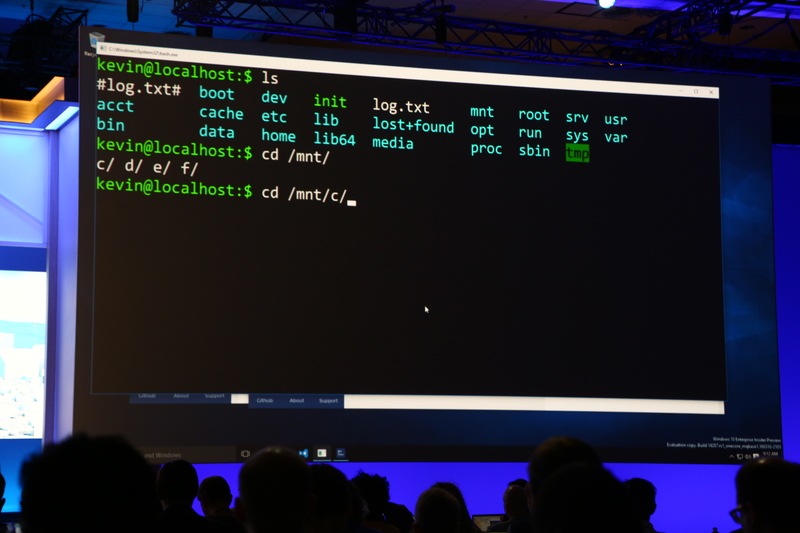 Bash will arrive as part of the Windows 10 Anniversary Update this summer, but it’ll be available to Windows Insiders before that. And looking ahead, Microsoft says it may bring other shells to Windows over time, too.